The compact rows of wooden buildings with their narrow passages constituted a natural fire hazard in Bryggen. 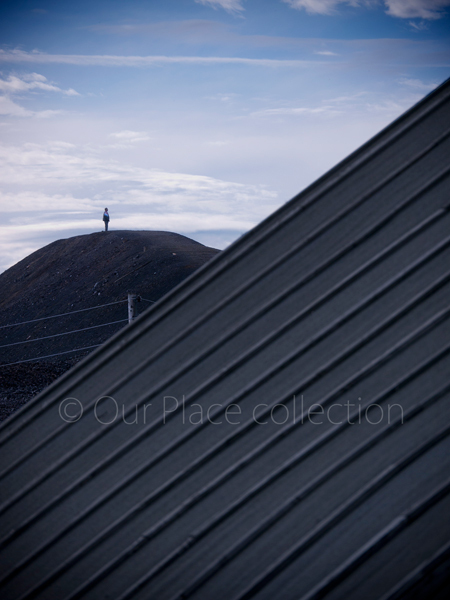 Large parts of the area were devasted by fire on at least seven occasions, the last of them in 1955. 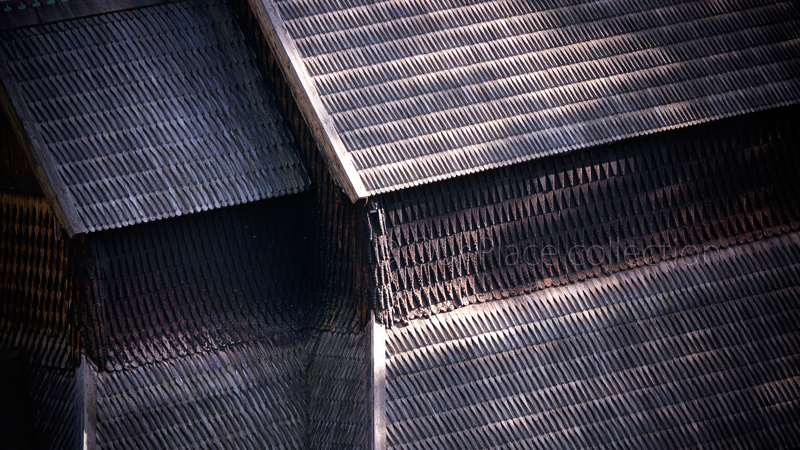 Roofs of buildings originally used to trade fish. 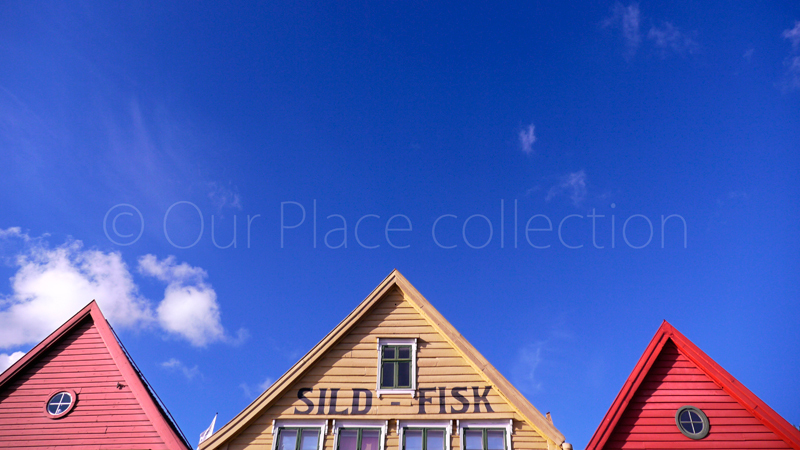 "Sild-Fisk" means herring fishing. 'Tidsreiser'. A travel back in time. 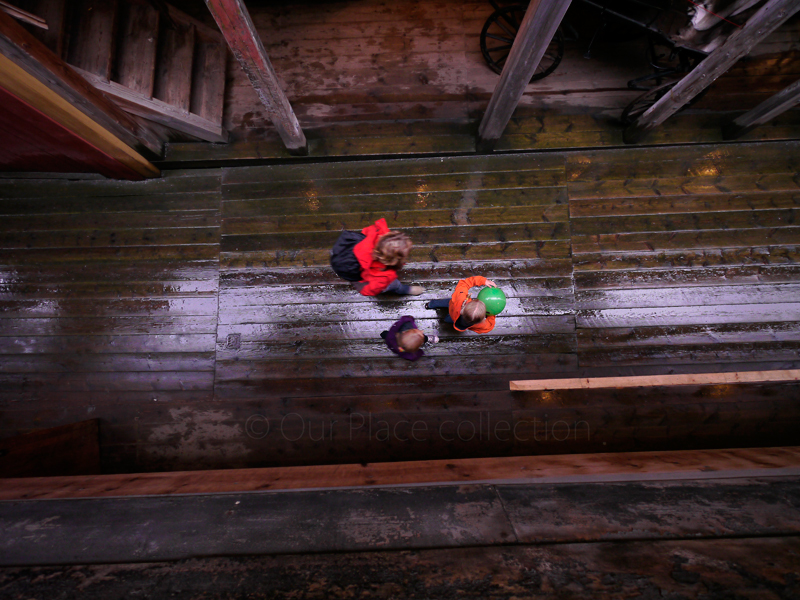 Stories and adventures for children, families, school trips and so on to experience Bergen in the old days. 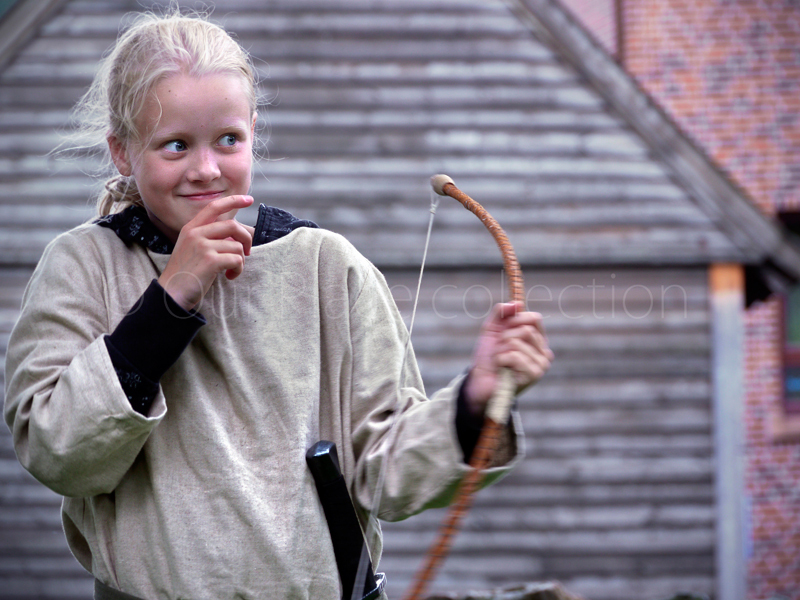 By recreating the ambience of the past the audience is drawn in to the universe of the Vikings and the hanseatic merchants. 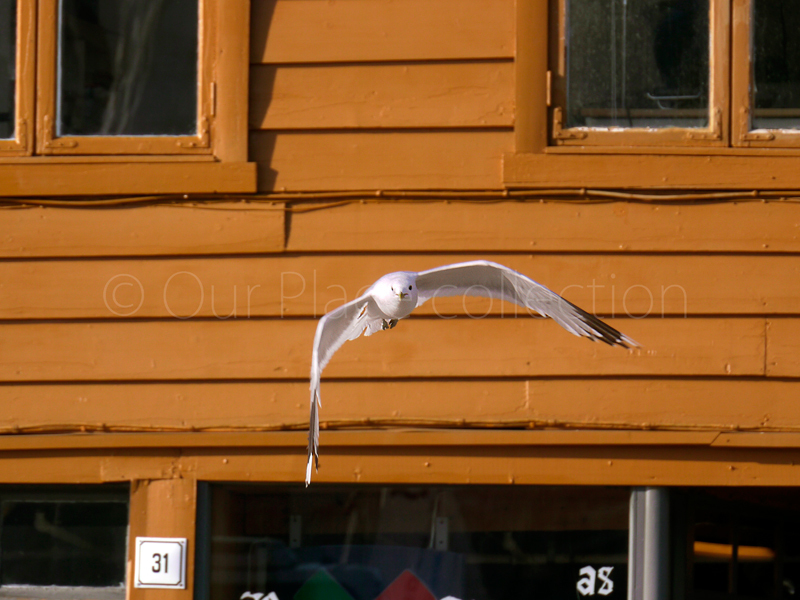 Bryggen seagulls are always pending on food from visitors. 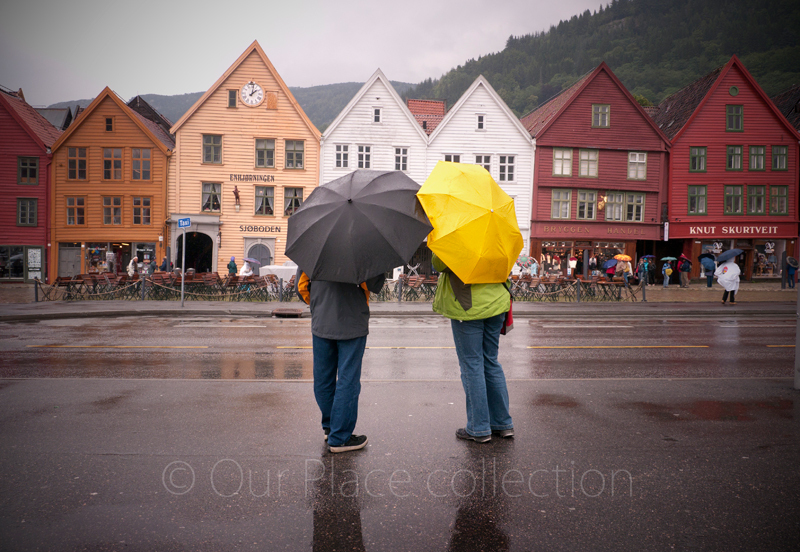 Bryggen was divided into entities consisting of a row of buildings joined one behind the other and running back from the warf, with a passage between. 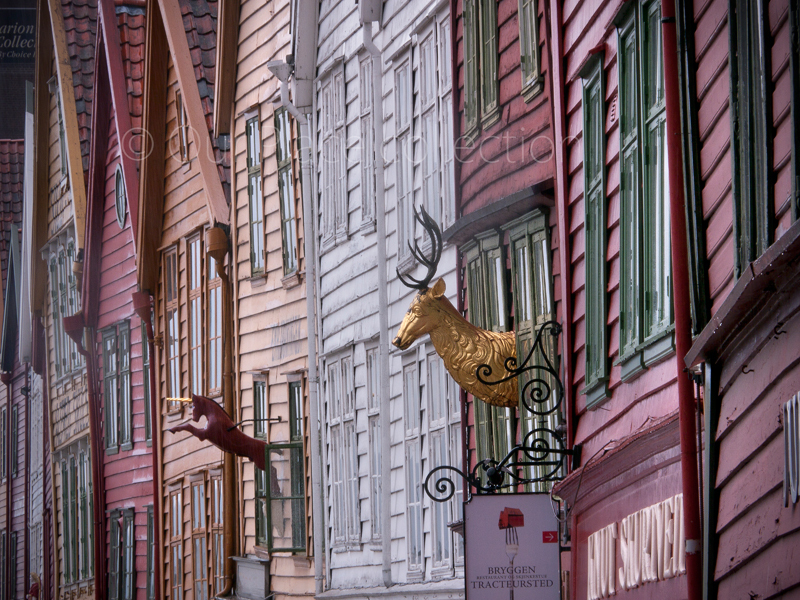 The wooden sculptures in the façade of Bryggen were used as a roadsigns for illiterate people. 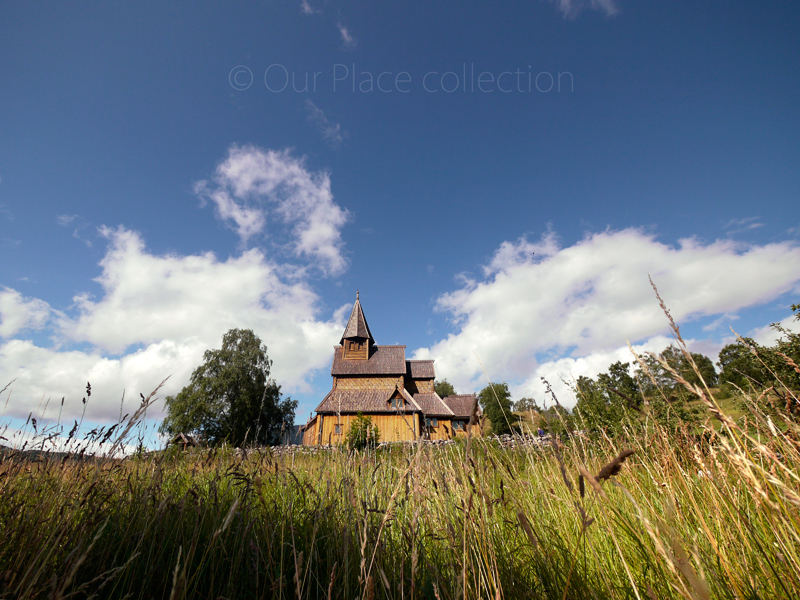 The church of Saint Mary (Røros) showns its bell tower between mountains of rubble. 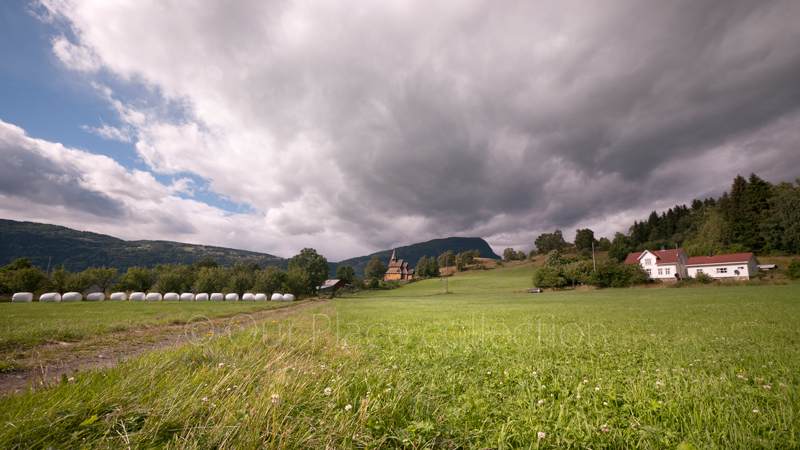 The small houses of Sleggveien Road leading directly to the slagheaps. 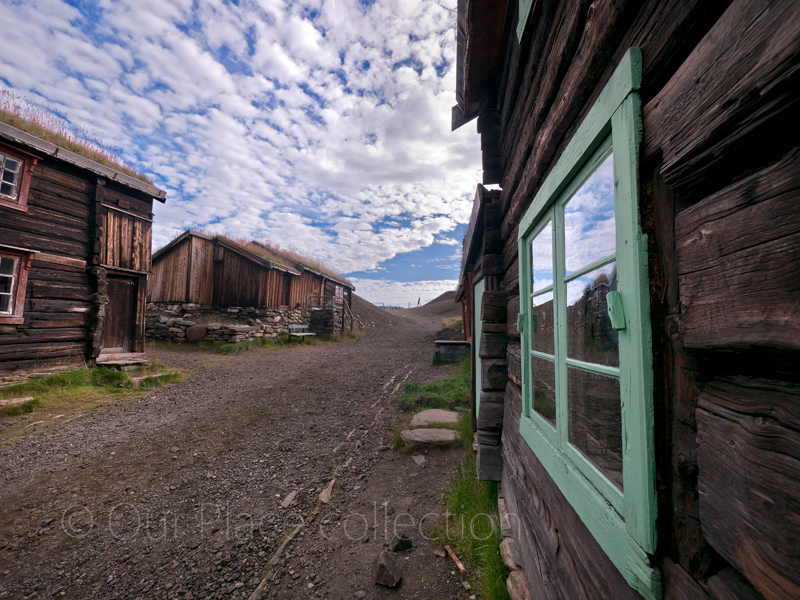 Sleggveien road houses were occupied by who were badly off, widows, and craftsmen. 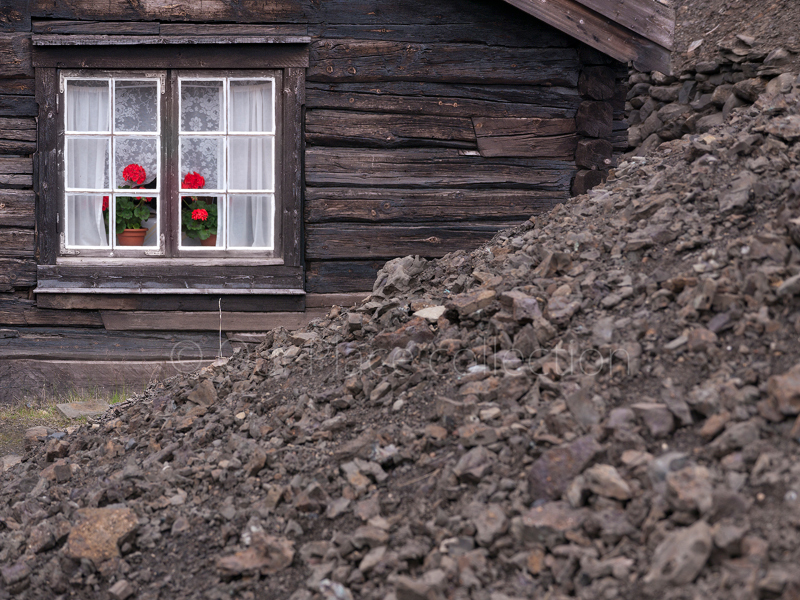 Over the years, the mining residues invaded the living space. 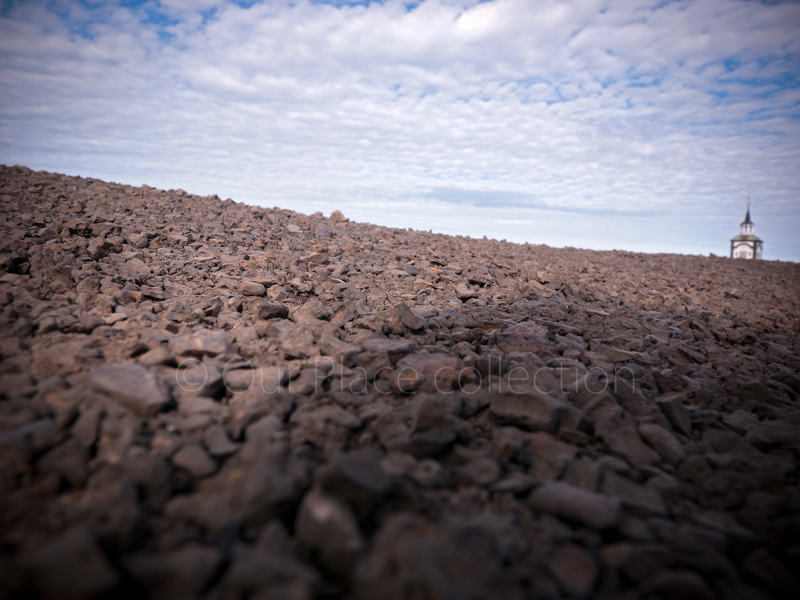 Views from the top of a mountain of debris. 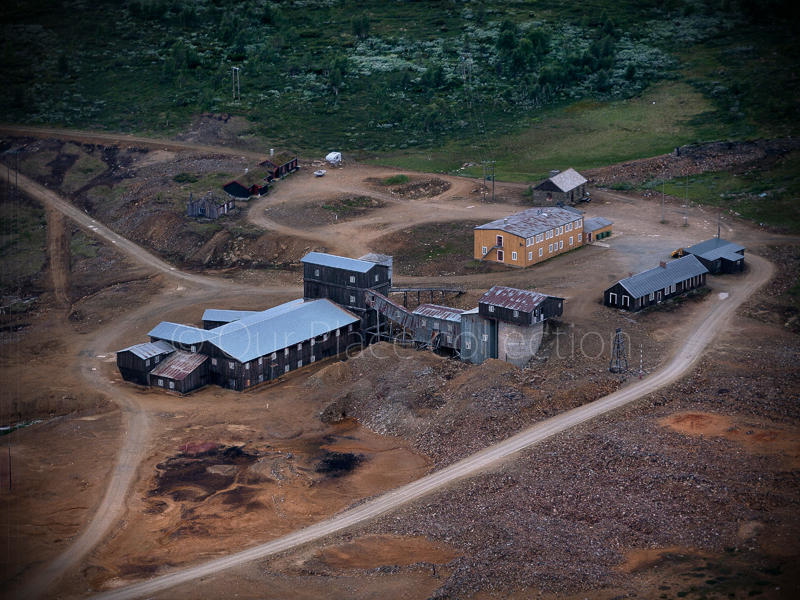 The mining activities, developed over 333 years, have shaped the industrial landscape. 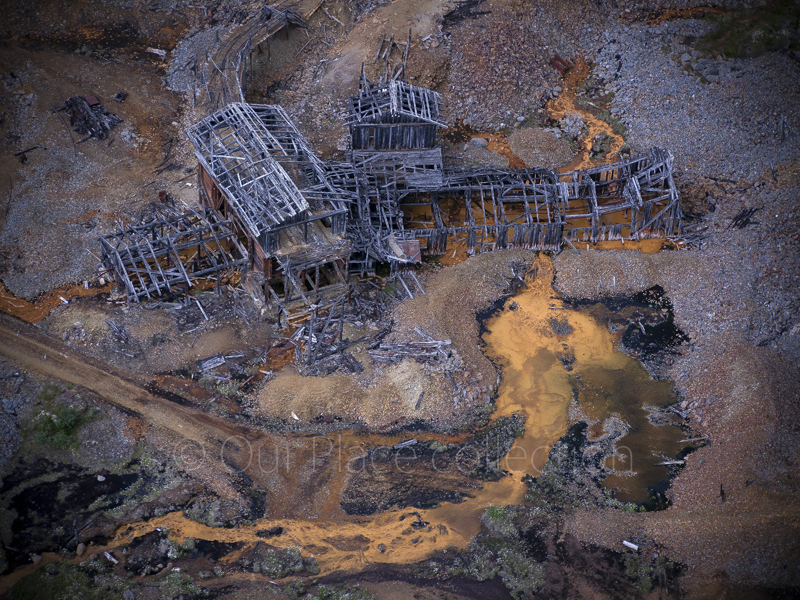 Aerial view of the skeleton of an abandoned mine, showing clear signs of pollution. Vista from the south side of the church. 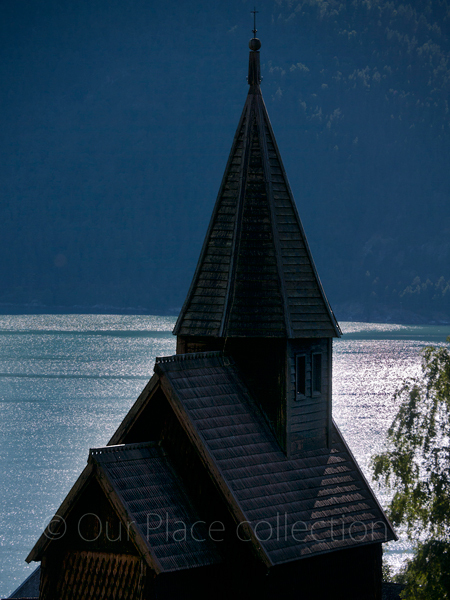 The Urnes Stave Church is located in the Lustra fjord, in the municipality of Luster in Sogn. 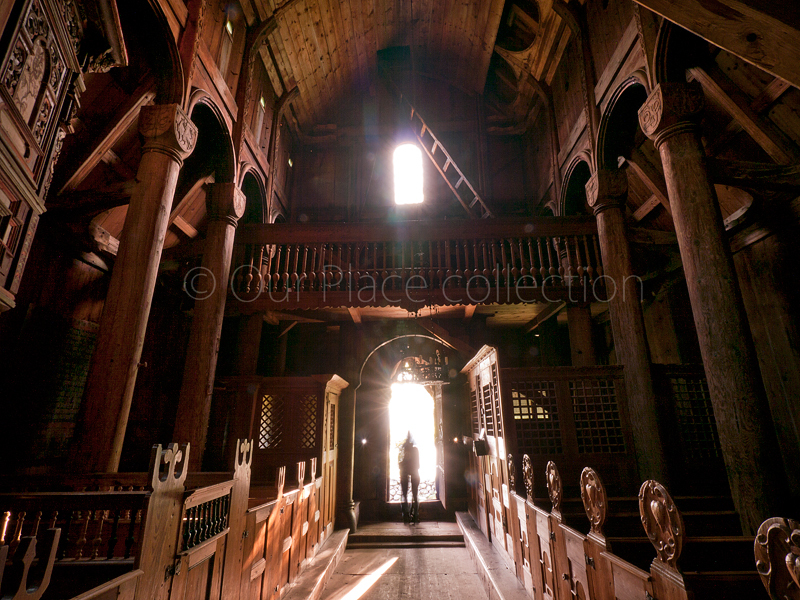 The UNESCO world heritage site of Urnes church is built in timber, with a rectangular nave and a narrower choir. Dragon skin texture? Viking influence in this Romanesque church is evident. 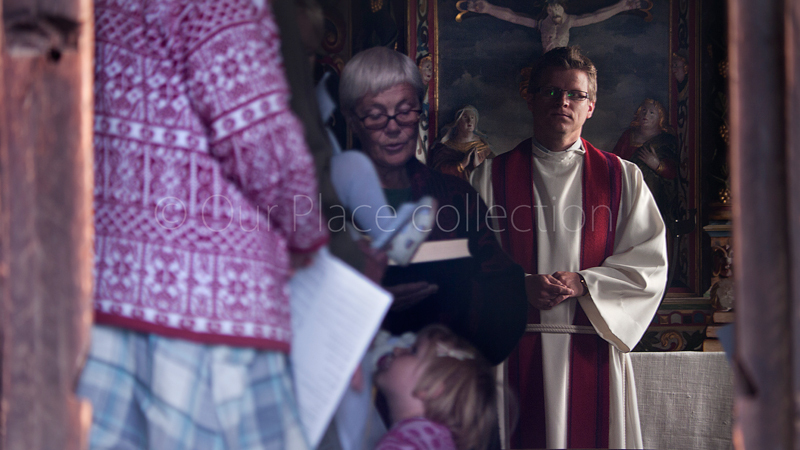 Religious ceremonies in Urnes, even being a unique church, are held regularly.